Plans are being made to re-roof a number of orphan’s houses, renovate Mlowe Clinic and rebuild an old mission station house at Livingstonia. A team of qualified trades people and labourers is currently being recruited by Alan Laverock who will oversee this project. 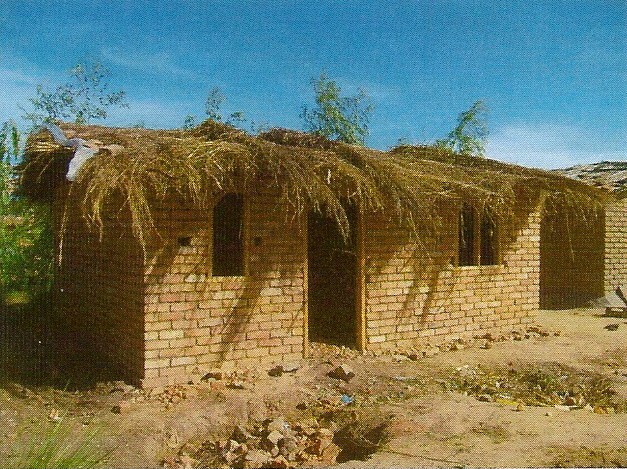 The team will be able to transfer some of their skills to local people on this Summer 2010 project. An invitation to all to come and meet Mrs Soko and Sister Una Brownlie from Livingstonia, Malawi. 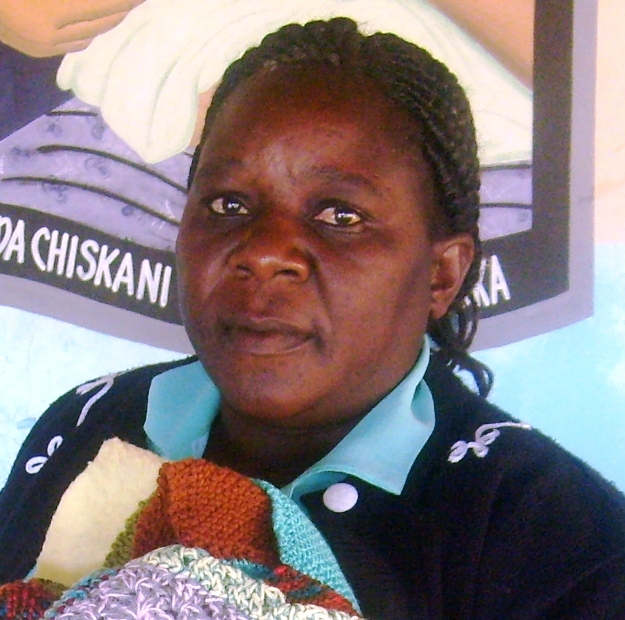 Mrs Soko is the Maternal & Child Health Co-ordinator and is involved in many community projects.